Reservations are now being taken for 2 or more guest. If you wish to reserve a space at Unwind please email the date(s), time, phone number and approx. 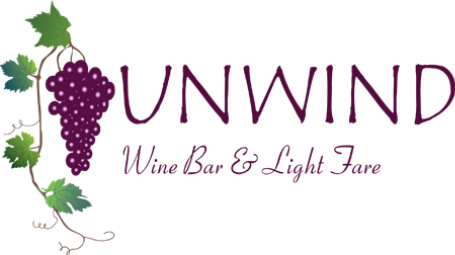 number of guest to wine@unwindhydepark.com and we will be in touch with the details and there will also be a 20% gratuity added to all checks (for the server) with a reservation. We do welcome parties, meetings, showers or any special event. (If you only have 2 it would exclude the sofas in front of the fireplace and outdoor 4 top tables) If wanting to reserve outside we can only reserve up to 10 people due to the design of the courtyard area.